I just spotted this in todays best selling items on Amazon UK. 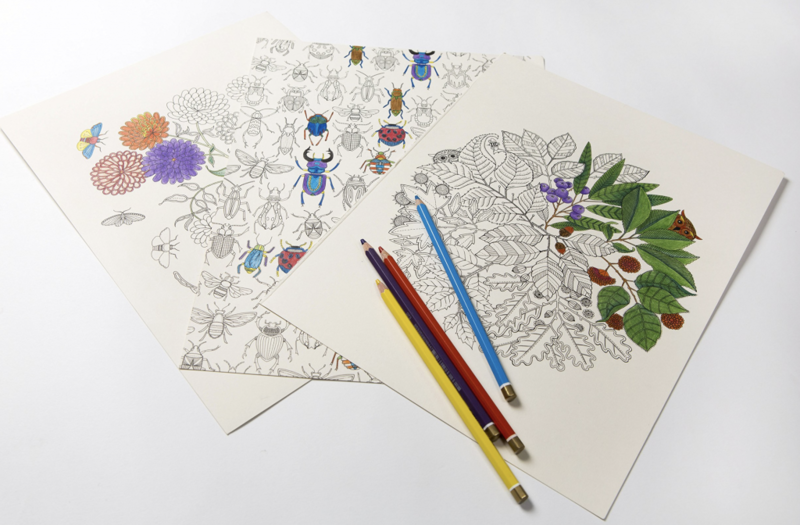 It’s the Secret Garden Adult colouring book. But this one is a bit different, it’s designed to allow you to pull the pages out and frame your work. This may have jumped into the best sellers on Amazon because of the price, it’s RRP is £14.95 but right now they are selling it for just £1.50. 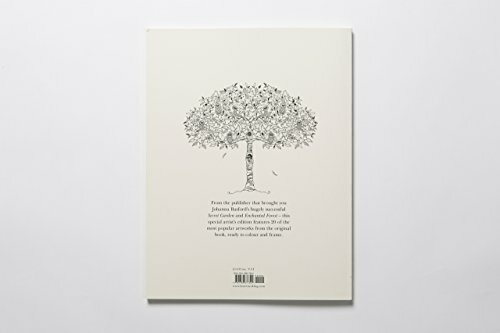 If you know someone who loves colouring books this looks like it will make a great gift for Christmas.